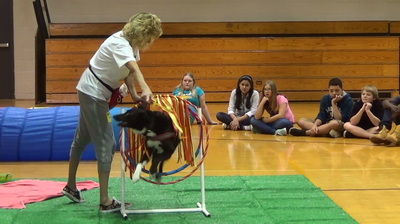 Trick Dog "U" is proud to offer Trick Dog Entertainment Services for Kid's Parties and other Special Events. 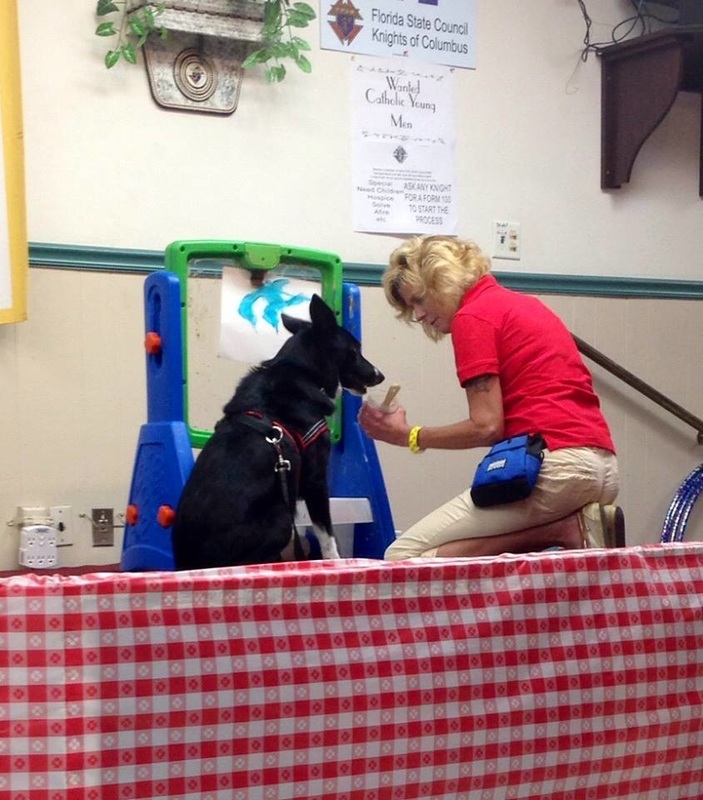 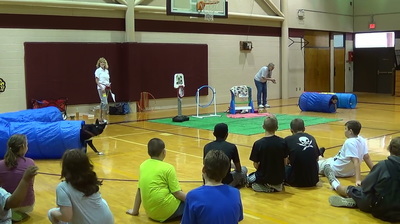 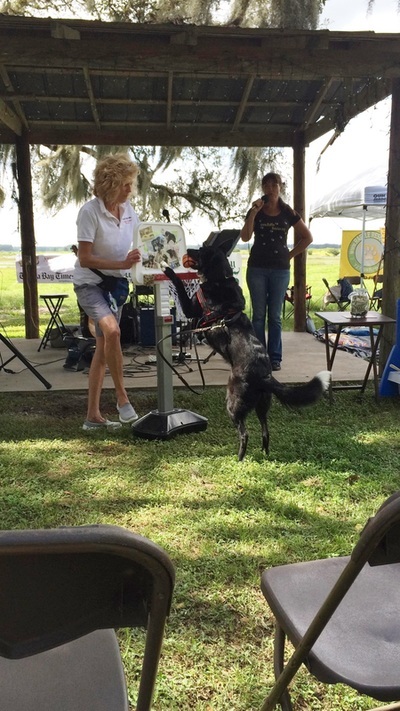 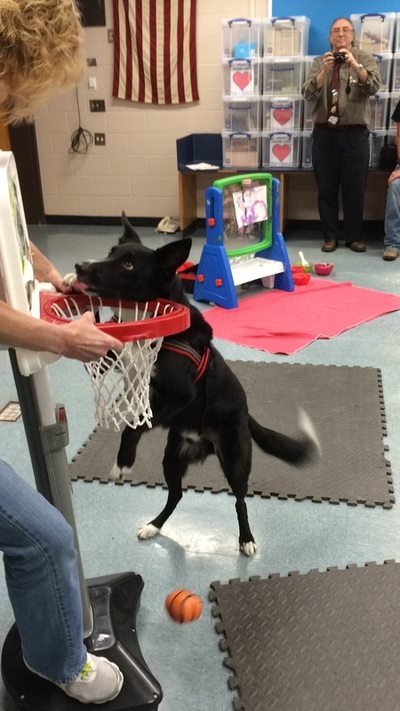 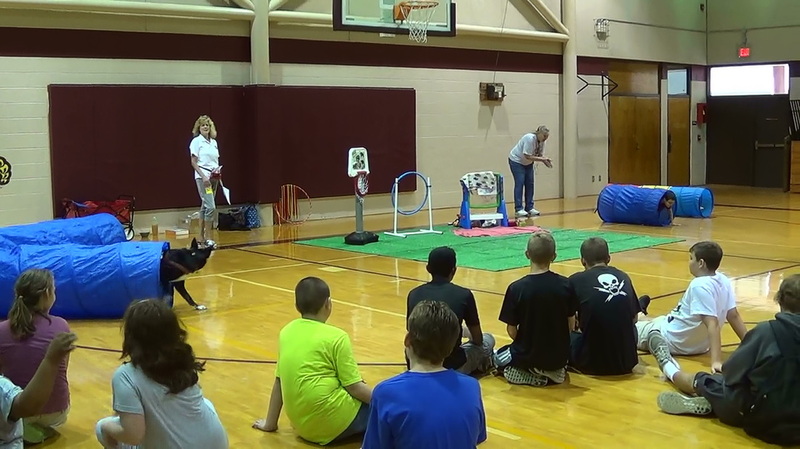 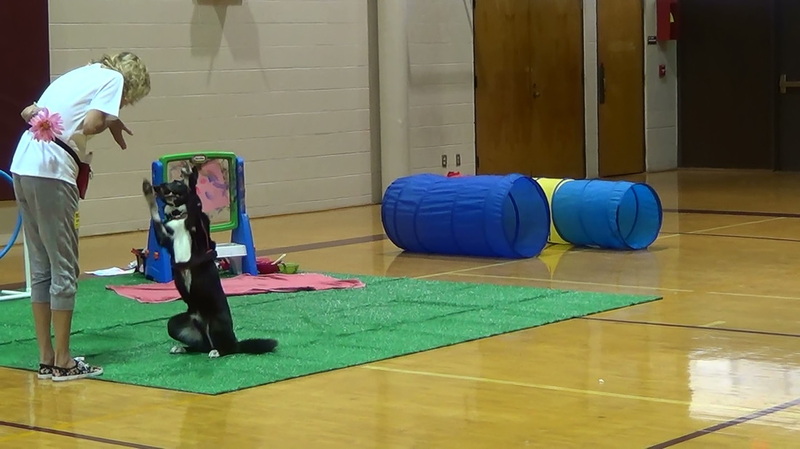 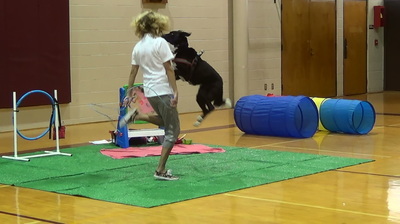 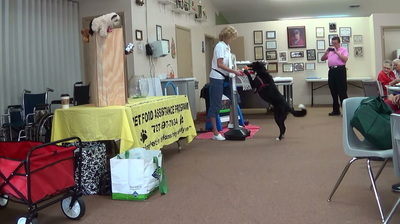 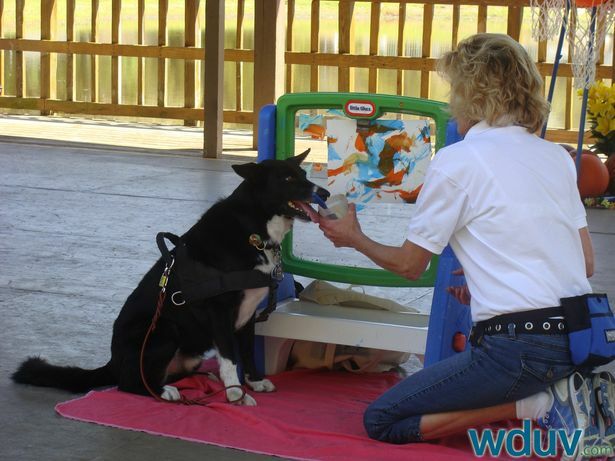 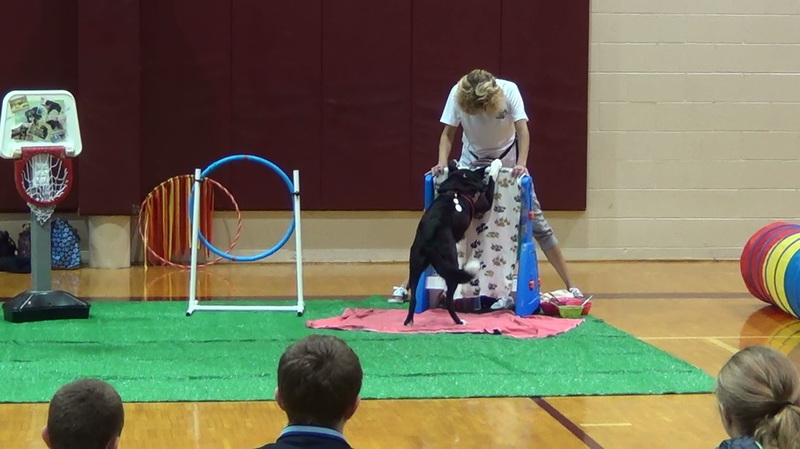 Our Trick Dog Champion & K9 Artist Brody the Border Collie is more memorable than a Bounce House. 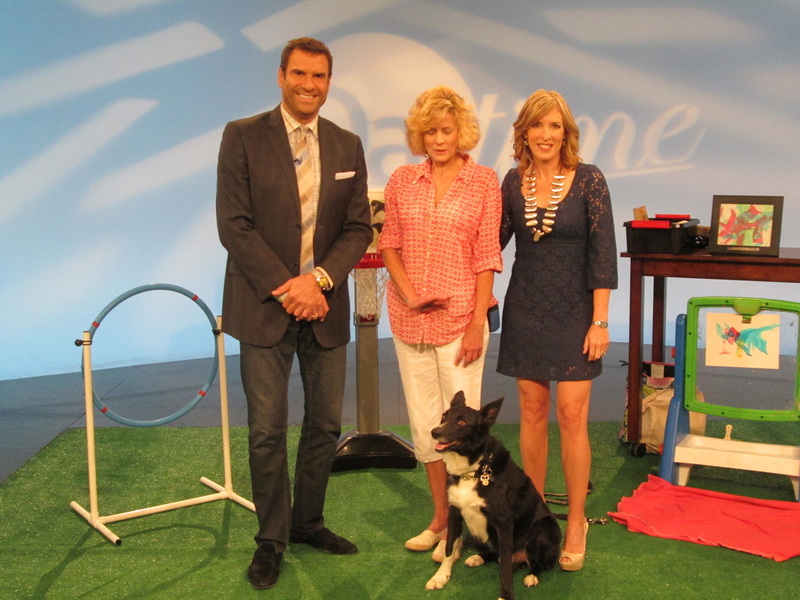 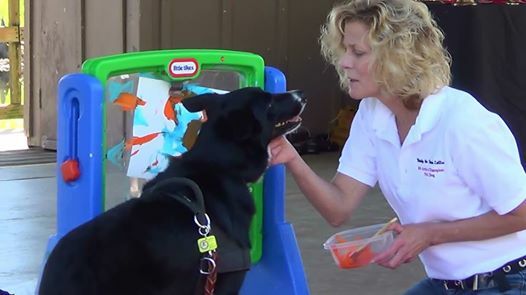 Brody has been seen on Daytime TV, Fox 13 News and Good Morning America. 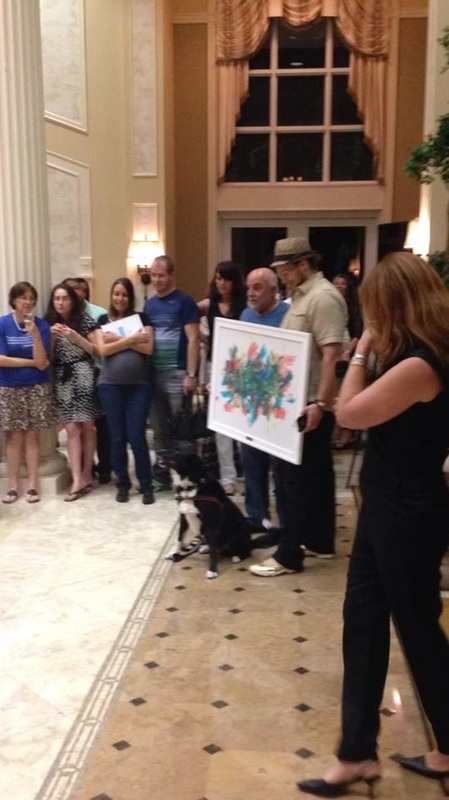 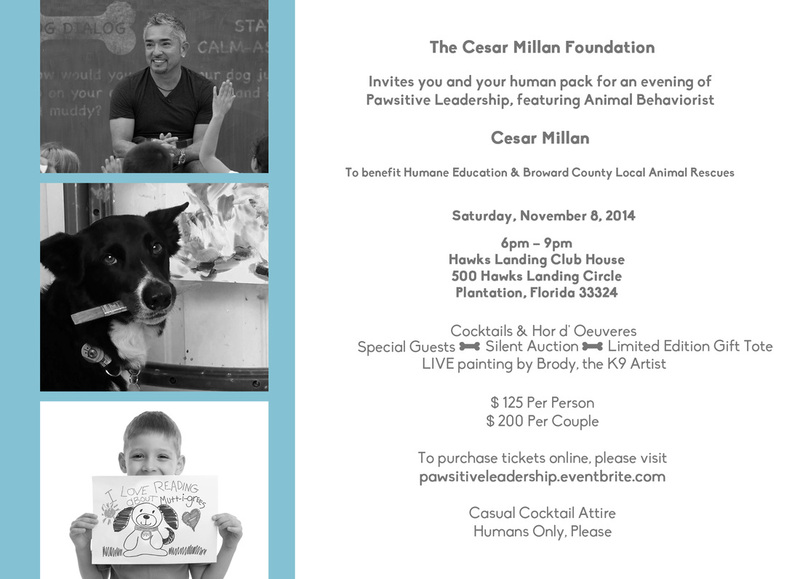 He is a huge hit through out Florida and "Paws it Forward" raising money for other homeless animals through his one of a kind K9 Art. 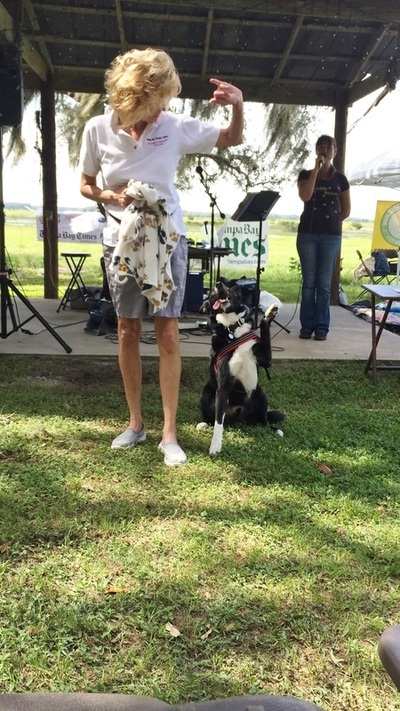 Brody is available to come to your location through out Hernando, Pasco & Portions of Hillsborough County. 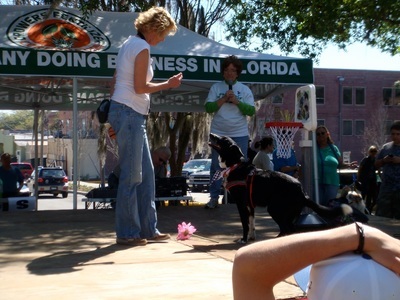 If you are outside of our immediate area please contact us at 727-857-6028 for a quote. Directions: Right click the image below, drag your mouse to the "print picture" option and left click to print the image.